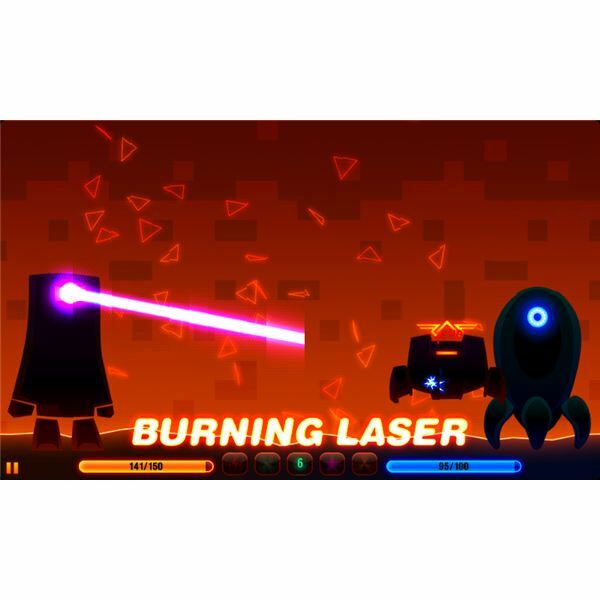 Save the World from the Evil Robots! As more games are starting to fill the Android Market, the platform as a whole is developing in a nice fashion. Needless to say that the domino effect is catching on, which in turn will see new Android games appear at a faster rate. Another interesting thing has happened recently as Google has allowed In-game purchases, a feature that is sort of copied from the iOS platform. The ultimate aim is to let developers benefit from a wider range of revenue gaining possibilities, again in order to attract them in a greater volume. One of the products of this recent change in strategy is Robotek. Robotek is a game for Android that can be considered one of the earliest projects with the new in-game purchasing strategy directly implemented. We put the game and the payment system to the test and threw in a few tips on how to win in Robotek for Android. The reason we are reviewing Robotek is because the game has fairly original and addictive gameplay. You are a robot that basically fights another robot in head-to-head battles. The aim is to conquer the planet. You start in Canada (yes, Canada) where you have a certain level of power that you can use to start occupying your surrounding territories. You win more power if you prevail in a battle and you will lose it when you go under. 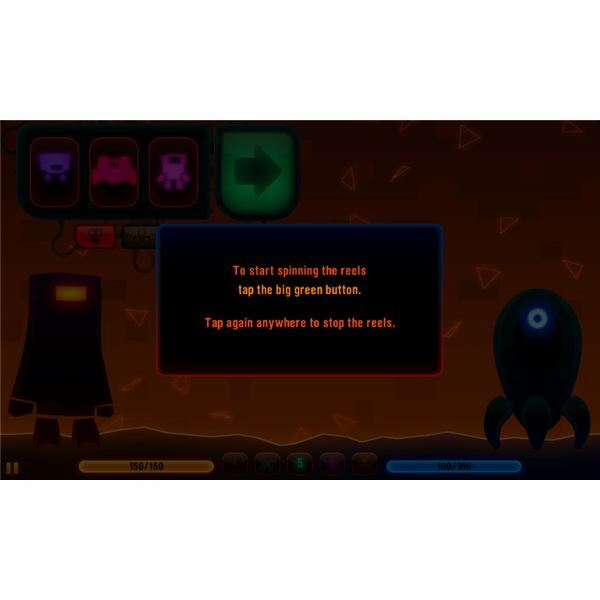 The battle system is something entirely different from other games as you are basically using a slot machine to conjure attacks, defenses or mini-robots to do the battling for you. The outcome of the spin will decide what type of either will be applied and at what strength level. Although unique, it also means that the entire experience is a game of chance. This can either suit you or not as battles become very unpredictable and can shift around at any time. There is really no time to get comfortable in your leading position as the odds can turn against you in the very next round. Although the battles are very much based on luck, the overall upgrading system is very RPG-like, which makes the game feel very unbalanced. As the gameplay is randomized, so is your chance to do some solid upgrading. Although you will find that you do have some level of control over the overall gaming experience, it is quite minimal so that more often than not you find yourself grasping for air and trying to hold on before you run out of energy levels. This brings us to the aspect of the game where it is really lacking — in-game purchases. In-Game Purchases and Can You Even Win in This Game? Robotek for Android is a game that is well made with great 2D graphics, good level design and gameplay that is addictive, that is to say, up until a certain point. You will find that while you set out on your way to conquest, quickly you will see that the computer robots seem to have suspiciously good odds going for them, which will either see you whipped out quickly or let your opponent make remarkable comebacks. Once you reach an energy level of zero your only option is to restart your campaign or, and here is where it gets a bit dodgy, purchase new energy levels through the in-game store. If you are wondering how to beat the Robotek Android game, the fast answer is to shell out some cash. Surely, you have to give the developer credit for wanting to get paid for this creation. 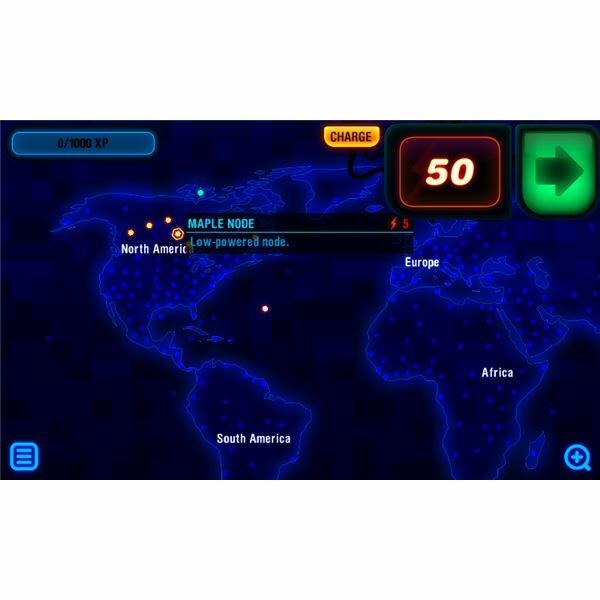 However, the overall gameplay makes you wonder if you will ever be able to conquer the entire world. Although we cannot estimate how many in-game purchases it will take to progress all the way to the finish it is a fact that at least replaying the game means to repurchase energy. This is by itself questionable at best. Although there are small things you can do to ensure better odds, such as determining the first item that will appear on the slot machine wheel, there is a complete lack of balance in the game that will strongly urge you to make a purchase to continue. We have previously seen Drag Racer with similar unbalanced gameplay, but at least you do have the opportunity to progress with enough endurance. This is not the case in Robotek, which is rather off-putting. If the system could be tweaked just a bit to strike a reasonable balance, the purchasing model could be justified. In the case of Robotek, it is a shame to see a developer abuse the fresh in-app purchasing model to such a degree. Let's just hope that this does not mark the beginning of a new era in both iOS and Android mobile gaming.